The MPDP900-930 antenna is designed to be used in military manpack, commercial, and other body or vest mounted applications where reliability is needed most. This antenna works with all radios within the 900-930 MHz band. 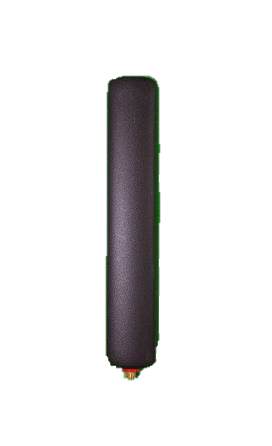 Being compact for its frequency of operation, this antennas is ideal for clandestine operations. The sleek profile allows for ideal placement in packs, vests, jackets, or other compartments. In addition this antenna is built to meet MIL-STD-810F. Robust and tough, this antenna is housed in a thick UV stable radome and is constructed from corrosion resistant materials for reliability in the harshest environments. Water Ingress: ~ 2 meters @ 30 min. duration.